Also known as a filet mignon roast, our purebred Wagyu tenderloin is an absolute jaw dropper. 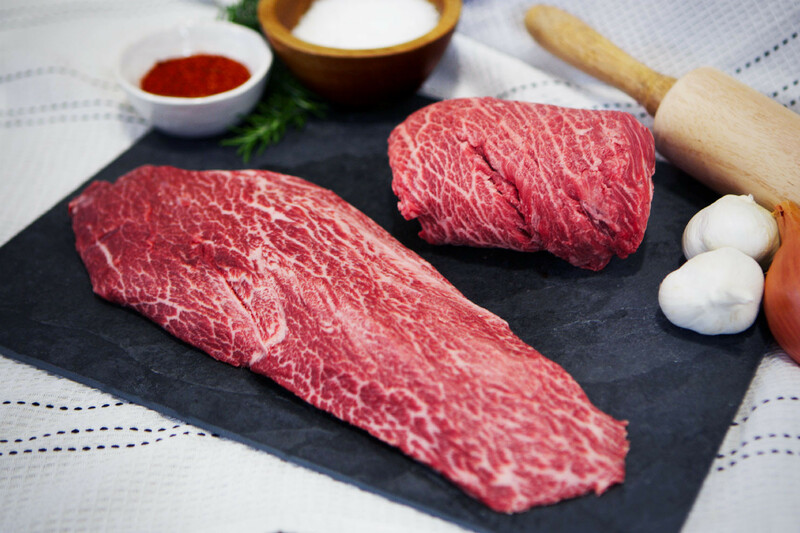 Gorgeously marbled with buttery fat and tenderness that is unmatched, this roast can be cut into individual filet mignon steaks or tie up, season, sear, and roast in one piece for an unbelievable and memorable centerpiece. Cooked just right, our purebred Wagyu tenderloin will be so tender you can cut it with just a fork.